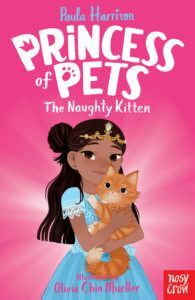 Meet Paula Harrison and the Princess of Pets – Bounce Sales & Marketing Ltd.
Meet Paula as she introduces her brilliant new Princess of Pets series. 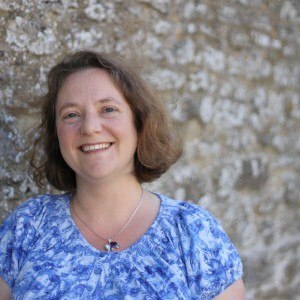 Paula’s events include story-telling, ‘top tips’, and lots of different arts and crafts. Sure to keep children entertained and clamouring to read the book: Princess of Pets: The Naughty Kitten. Powerpoint – on occasion. Paula provides own craft materials. She brings activity sheets/any decorations or craft materials necessary.